For the crew's first mission, they must deliver a crate full of toys for an arcade game to the moon. Fry is very excited, while it is not really a big deal in the year 3000. 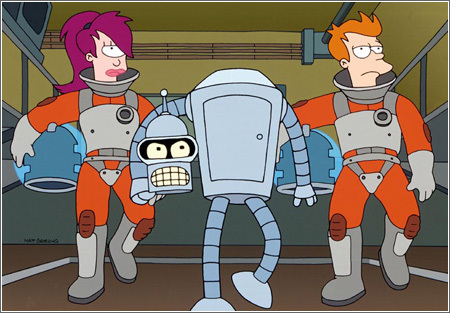 Fry tries to persuade Leela to go exploring on the moon, while Amy tries to recover the keys to the Planet Express Ship.